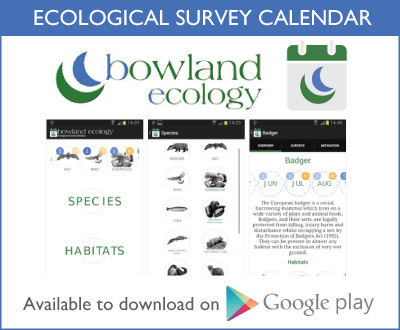 Paisley is usually the first voice you will hear when you call Bowland Ecology. 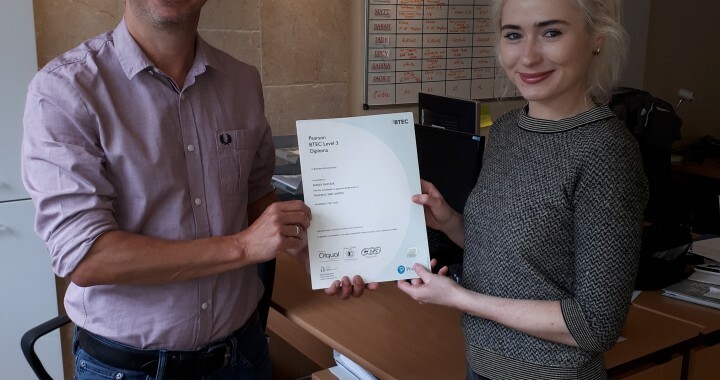 Her hard work has paid off and we’re very proud to announce that she has passed her Advanced Level 3 Apprenticeship Qualification in Business Administration with Training 2000 http://www.training2000.co.uk/. 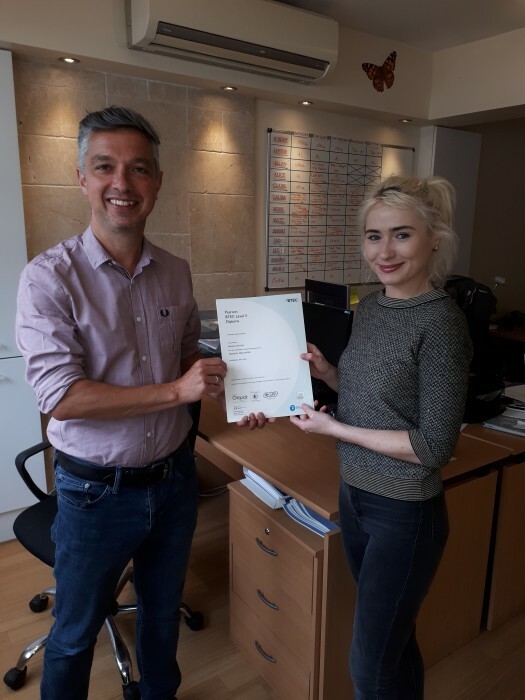 She has now started the Higher Level 4 Qualification, equivalent to HND/Foundation degree.